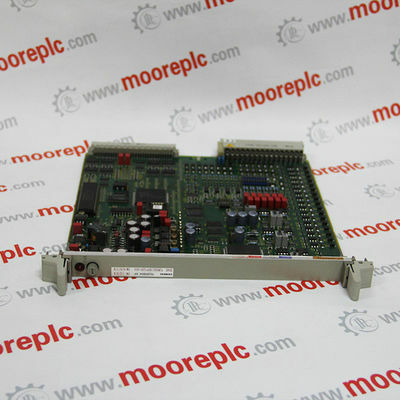 MOORE takes "discontinuation control system components" as the leading advantage. control technology. 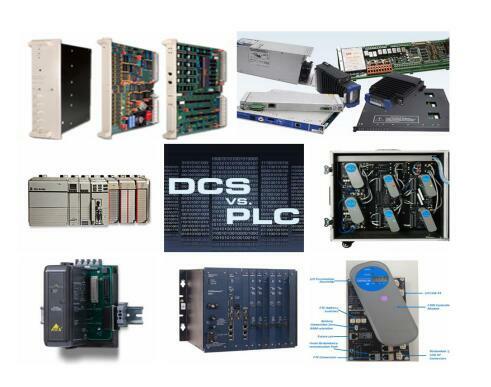 The discontinued "DCS spare parts, PLC module spare parts" and accessories series have strong advantages. As long as you need PLC products, we can help you find, the company has a competitive price.